S/Sgt. Raymond F. Morgan, son of Mrs. Melbra E. Morgan, Olney, husband of Eugenia Griffin, attended Happy High. 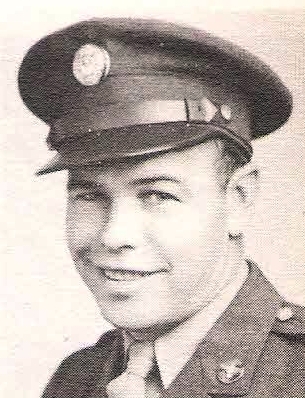 Entered Army, 1942, trained in Tex., Iowa, S.D. and Nev. Served in Guam and Saipan. Awarded GCM, Victory, APO, AD Ribbons. Discharged, 1946.